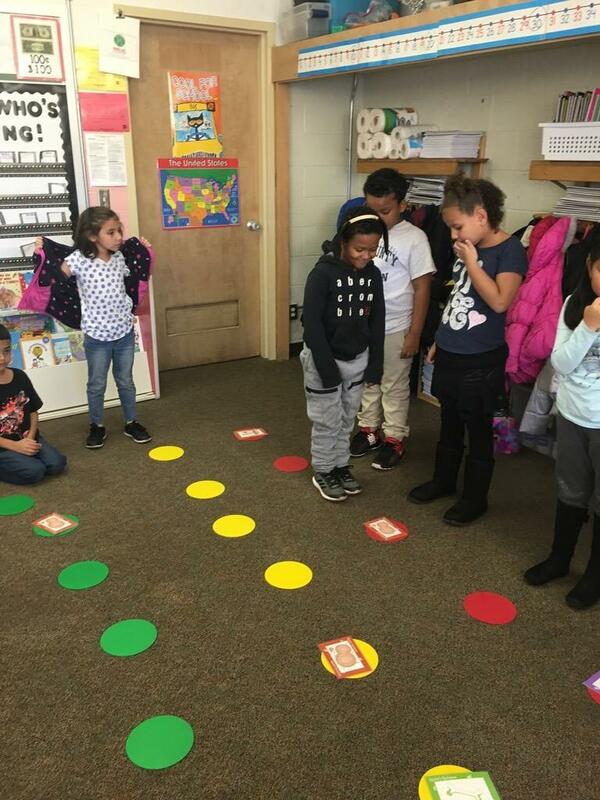 Playing an interactive game called Rosie's Runtime, students direct Rosie the Robotic Dog through a maze using a life-sized game board and "code cards." Students learn the way computers "think" by putting precise commands into the correct sequence to create a working program. 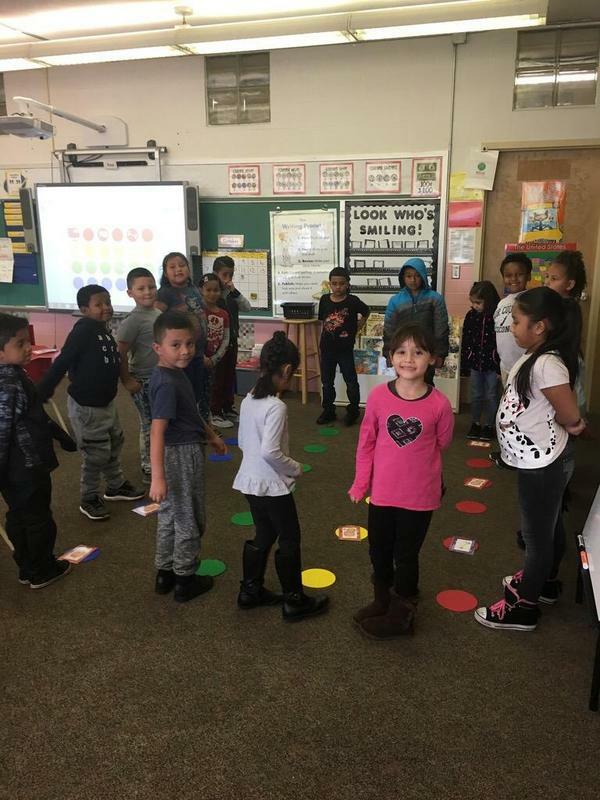 As they help Rosie jump over mud puddles and gather bones, students have opportunities to learn from failed attempts by finding and fixing "bugs" in their program.